Dreams2memories Photography was the idea of professional photographer Kevin Webb. kevin turned pro in 2003 and since then has been very fortunate to take some amazing images all over the world. Kevin's time in the military allowed him to visit some amazing countries and was lucky enough to work with some amazing photographers and learn their craft and use it to his benefit. 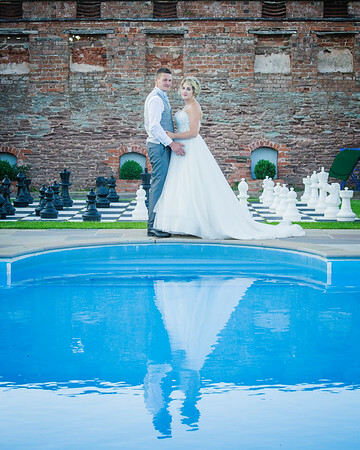 After qualifying as a professional photographer kevin went on to expand his knowledge in the wedding and studio areas of photography and became a very well known and loved photographer for his personal approach to these specialised areas. 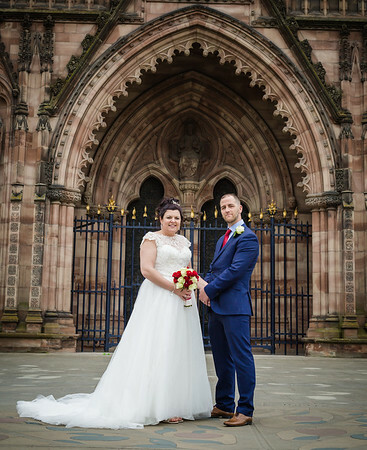 Kevin knew then that this was what he wanted to do and whilst still having a very diverse approach to different styles of photography his main love is wedding & lifestyle photography. 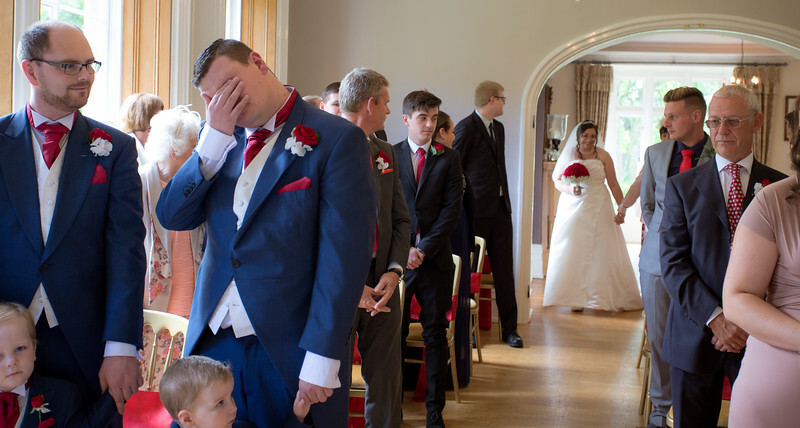 With Wedding photography he has learn’t that you only have one chance to capture those images that mean everything, to freeze those moments and emulate those incredible feelings forever from the people, the settings, the love and tears that make these occasions so special. His studio work can range from lifestyle and beauty to newborn and family photography, each of these areas are always very thought out with the clients and any special requirements are dealt with a professional approach. The style of photography i use for weddings is a mixture of photojournalism, fine detail with a massive portion of fun that allows everyone involved to enjoy the occasion and that in turn allows me to capture the most beautiful images of the occasion and incapsulate the true story of why we want to be with the people we love. Portraiture and Lifestyle shoots are done in a manner that not only allows you to feel relaxed but feel involved at the same time.